« Event | My Book Launch! The violet! Bag looks fab! 🙂 Aw what a lovely bag. It’s not available in Violet (sadly)! I am following Modalu on Facebook!! I am following Girl In The Lens on Facebook! Violet. What beautiful bags these are. Everyone of them whatever the colour. Violet, but the others are still beautiful! Violet – though nice in all colours. Not currently available in Violet! The violet one! ;) hope to win!!!!!! I like Modalu on FB. I like “Girl in the Lens” on FB. I follow “Girl in the Lens” on Twitter. Violet is not offered on website, but it really is gorgeous! Would love to win! The violet is unavailable In the England website. The violet!! and I liked your FB 🙂 great blog! I already like Modalu’s FB -love love this brand. I already have two (the medium in shark and the mini in cappuccino), plan on getting the medium tan after holidays. Violet! I want that bag!!! Violet. Would love that though! Violet is not available! But black croc is 😀 and I love it! Violet is not available at Modalu. The Mini Croc is absolutely gorgeous btw! 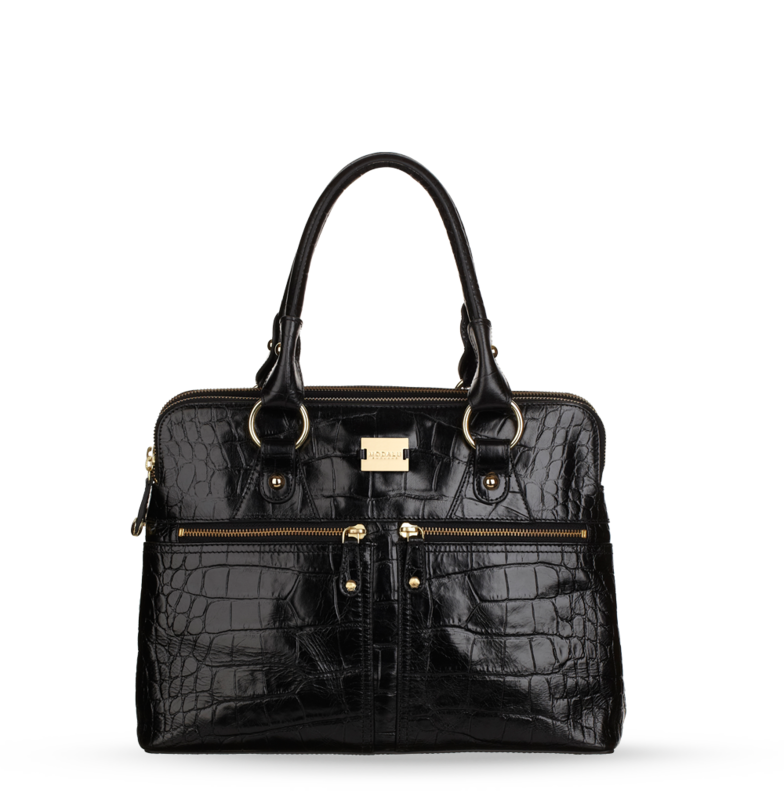 The Violet is not currently available, but it would be a great color addition to the Pippa bag collection! Good luck with the contest!!! Violet although I’d buy one in violet! Violet – but I wish it was! Violet is the answer, I am a fan of Girl in a Lens & Modalu on Facebook and follow both of you on Twitter as @rexfxx. The oxblood is amazing! I would love to carry that bag around. The Violet! <3 Modalu Bags! The violet bag is not available! not available in the violet! Violet is not available! Is this giveaway open to US modalu lovers as well? Thank you! the violet one is sadly not availble i have followed both on twitter liked both on facebook and followed on bloglovin. Violet! Pick me# Pick me# LOVE LOVE LOVE YOUR COLLECTIONS! Me again – I am following you on BlogLovin! The violet is not available :(. Followed on twitter & tweeted! The answer is violet. I love this bag! I Liked both pages. I hope I’ll be the future proud owner of this fabulous bag. The Violet is not available!! Love love love the prize! It is not available in violet:) But if it was that would be amazing! Already a fan of yours on facebook but have liked the other page, The answer is Violet , Thankyou very much. Violet, is the colour that is not available! Such an amazing giveaway thank you! Violet!!! I love this bag. True style classic and goes with everything! Good luck everyone. In violet! Following you both on facebook. It is not available in Violet. I like both FB pages and the Violet is unavailable. The missing color is violet! The Violet bag is not available. Like on Facebook and the purse is stunning and my wife and daughter love it. The violet is not available. I am a fan of both Girl in the Lens and Modalu via Facebook as Jill Myrick. The Violet Medium Pippa Grab is not available. I follow via Blog Lovin as Jill Myrick (jweezie43[at]gmail[dot]com). It’s not available in violet. I follow Modalu England on facebook! I Follow Girl in the Lens on Bloglovin. Liked both pages and it is not available in violet. I follow Modalu on Twitter. I like you and Modalu on Facebook. The Violet! LOVE LOVE LOVE this purse. Would love to give it as a Christmas gift to my oldest daughter! I followed the mandatory facebook pages and follow you on Bloglovin’. The violet isn’t available on the website. Darn it. It’s not available in violet! Doesn’t come in violet…My wife would LOVE the oxblood. It isn’t available in Violet. This is one beautiful bag…and NO VIOLET 🙂 The color selection is wonderful. I like both pages, Melanie Montgomery. And it’s not available in violet. Liked both on facebook. The answer is Violet.